Mohammed Bin Rashid Al Maktoum City, District One, a part of the master development Meydan announced that construction has begun on Phase 3 of its 45 million-sq-ft master-plan development. The project has commenced machinery and equipment mobilization and progressed with pilling works. Located in luxurious Mohammed Bin Rashid Al Maktoum City development, this phase comprises of 16 buildings ranging from G+4 to G+16 with 1, 2 and 3 bedroom contemporary apartments. These cutting-edge homes are bathed in natural light streaming through the ceiling to floor windows, offers stunning panoramic views of the glistening Crystal Lagoon. 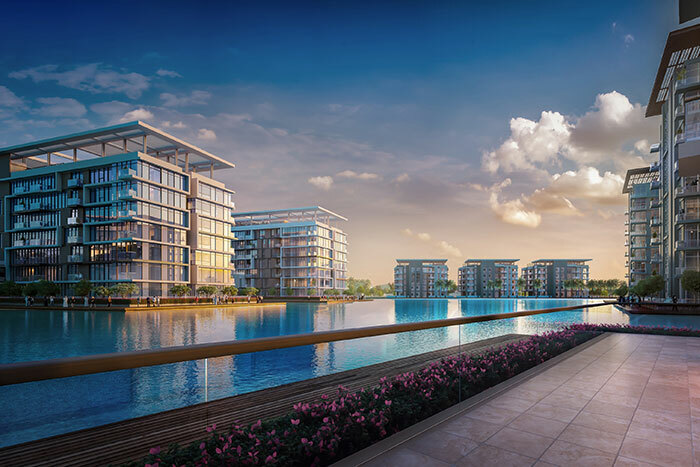 Residents of the apartments can also indulge in all the benefits of being part of this exclusive community by enjoying a 7-km crystal lagoon, a 14-km boardwalk, and over 8.4-km cycling and running track. They will also have access to The Meydan One Mall, Dubai’s iconic new shopping and recreational destination that aims to bring together life's greatest pleasures, attractions, and appealing features for businesses.